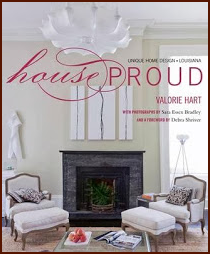 I was so happy to hear from Tricia of HKL Designs who has offered a give away for my readers and followers. I know you will LOVE this one. I love her monogrammed stemless wine glass. Recently, Tricia made labels for my school coffee mug with my custom monogram. She also sent me a couple “free” labels to use on other things around the house. I chose to use one on an English wooden tray on the bench in the parlor. I used the other on a plate that I use on an easel in the kitchen. 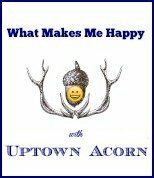 To enter the contest, you must “like” Uptown Acorn and HDK Designs on facebook. 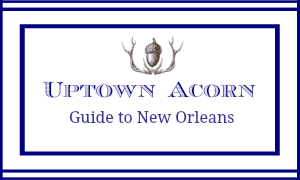 You must also follow Uptown Acorn through bloglovin’, Google Friend Connect, or Linky Followers. Just pick one. You must also leave me a comment on this post telling me how you will use your new prize. The contest is open to residents of the continental United States. The Give Away starts now and runs through Sunday, January 26 at 7:00 AM central time. Love them Ron. I would use them when I sitting on my porch relaxing with a great glass of vino. I am already a follower of your blog. Liked both and follow you on Feedly and google friend. I would use when I have the neighborhood gals over for HH. What a wonderful giveaway! I'm entering this for my husband. He loves drinking wine at night and often just pours it in a regular glass. These would be so nice with his initial on them. Thanks for the opportunity! I loved (liked) both. Going to figure out how to follow you as suggested. I can see a wonderful Bloody Mary sipped from these on the deck of my boat this summer. Marqarita's, vodka and tonics, oh the possibilities are endless. But, until then a little red wine to warm the soul in our Michigan cold. Figured it out and now I'm following you on Bloglovin!! I liked both on FB, follow via bloglovin'! I would put these on my coffee cup and my cereal bowl! Hey Ron! I have LIKED you both on FB and am a follower of you-as you know. What a great giveaway! LOVE a HDK Designs! You can never have monogram overload....especially when the monogram is as lovely as your custom one! 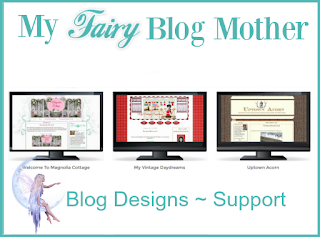 I have liked on facebook and love following your blog. The glasses would be perfect for sunset cruises and picnics on the boat (which I've been frequently dreaming of with all the snow we've gotten this month)! Just "liked" you and hkl on Facebook ( but I've liked you and your blog for quite some time). I signed up to follow via Bloglovin. I'd love to use these glasses while having an evening daiquiri with my husband on our porch swing. 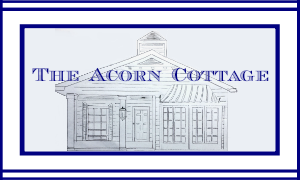 I follow the blog and like on FB. Love anything monogrammed. Of course, I'm a follower and have already liked both on FB. I LOVE monograms and would so enjoy having the glasses to entertain a guest. Great wine, good friend = awesome! Followed all of the instructions listed above like a good little Cajun and would LOVE these monogrammed glasses! After a long long day at work, I would sip my wine and feel so special!!! I would love sipping my Pinot Grigio out of these glasses! Would love to use them for a sip and stroll we have around the city. I would use them around our fire pit with great friends! 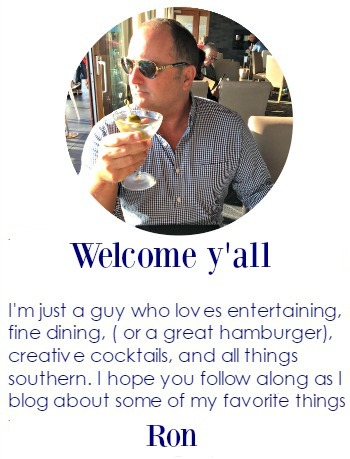 First off, let me say how much I enjoy following your blog. I have never been to New Orleans but, you make me want to visit so much. I would use the stemless wine glasses every evening when my husband and I enjoy a quite happy hour after work at our kitchen island. I would also love using them for toasts with friends! Ron, Count me in too~ I'd love to use them to entertain Southern Style here in Germany :-). Ron - have been following your blog for almost two years! Really enjoy it. These would be great to use on our screened porch. Ron - I have been following your blog for almost two years! So enjoyable. Would love to use these on our screened porch when the weather warms - which cannot come too soon in the Chicago area.